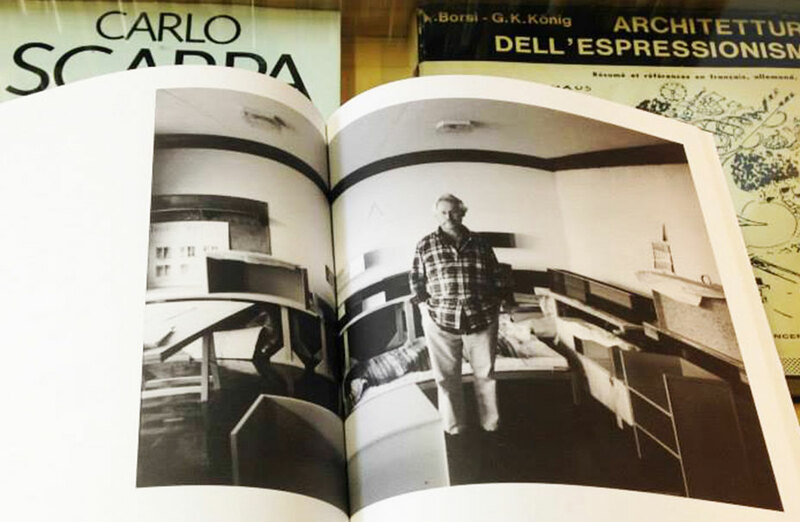 Former architect William Stout started collecting books during his many trips to Europe in the 1960s when began he acquiring treasures like a signed Le Corbusier book that he had found at a used book store. 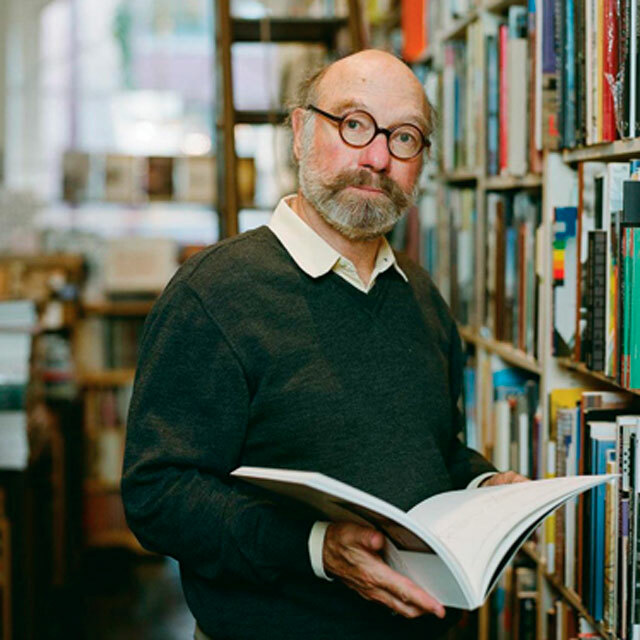 As his love for collecting grew, so did his library of rare and hard to find books. 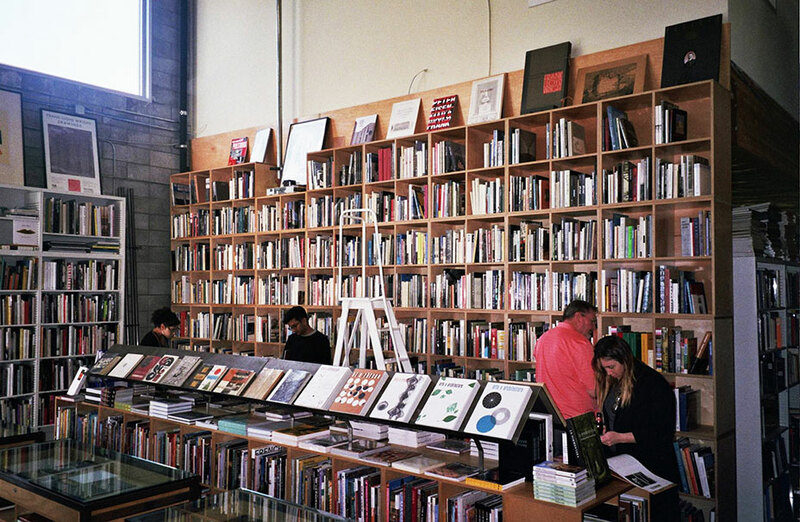 In the early 1970s a friend encouraged Stout to set up a book store in his then San Francisco apartment. 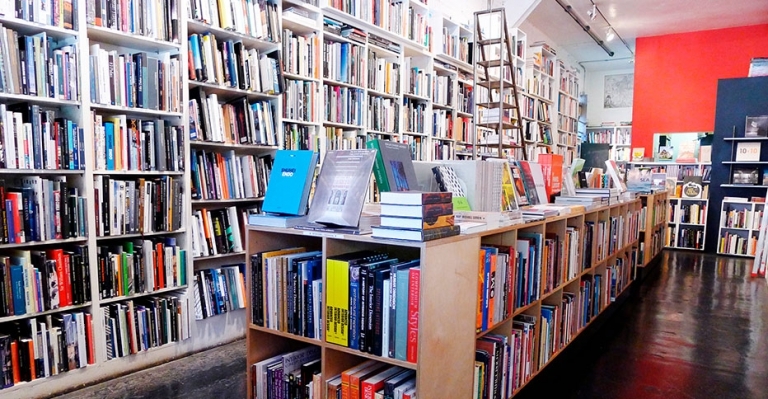 Today, his San Francisco store offers more than 20,000 titles spanning architecture, urban planning, art and design (industrial, landscape, interior, furniture, graphic and beyond). Last year, he expanded by opening another location in Richmond, CA (by appointment only). 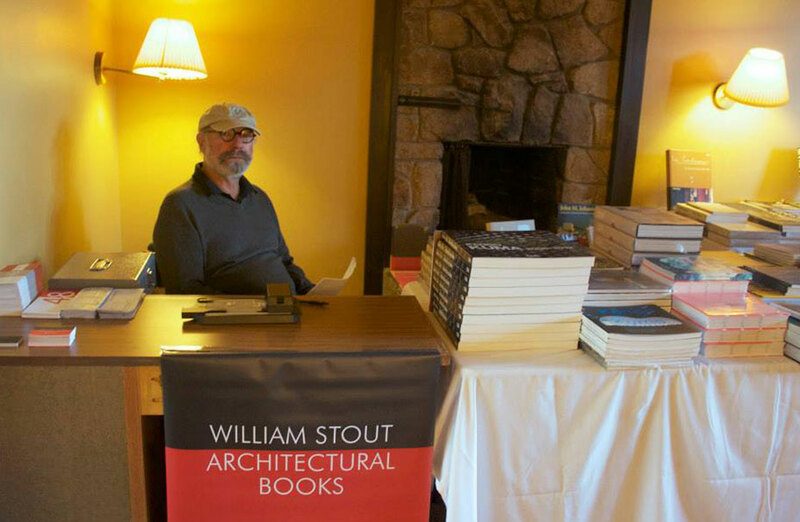 In 1995, he opened William Stout Publishers, which issues just a few books a year, concentrating mainly on architecture and landscape in the Bay Area, but also including reprints of important, out of print titles. William Stout Publishers has built an international reputation for bringing out-of-print source books back into print, and shining light on overlooked architects and landscape designers, such as Louis Sullivan and R.M. Schindler. 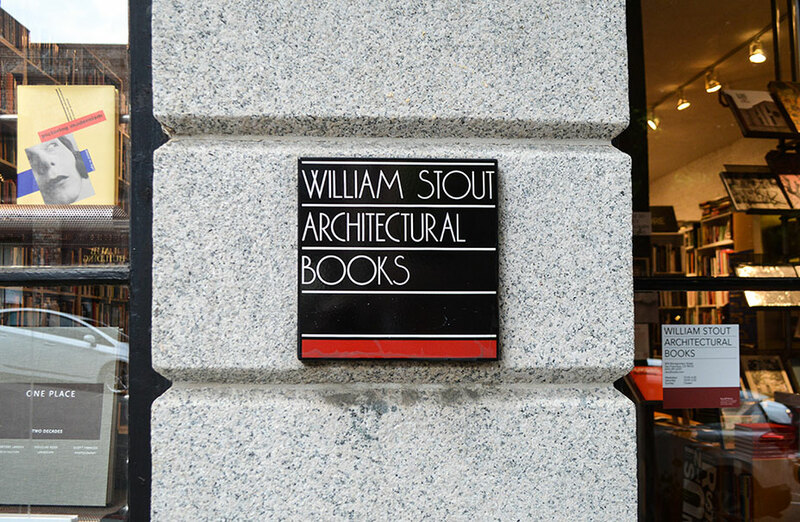 With both new and antiquarian books featuring the like of Gaudí, Le Corbusier, and Mies van der Rohe, William Stout’s book stores are a transformative experience for anyone interested in the world of modern architecture and design.